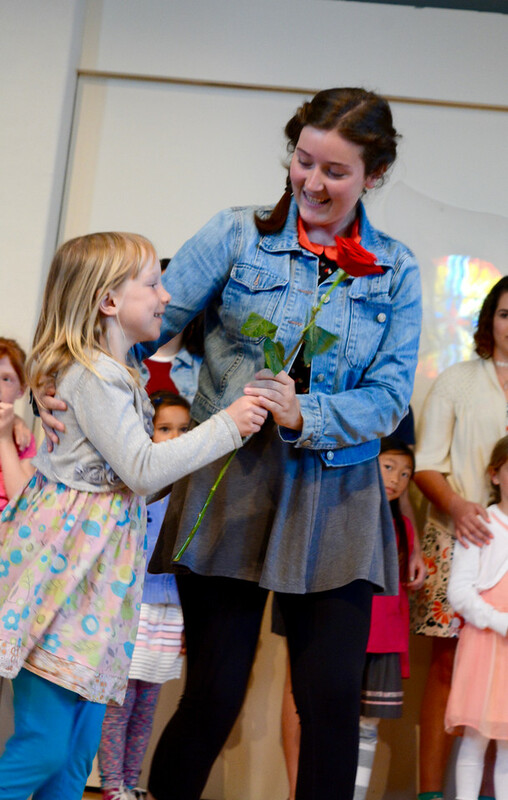 We start each school year with the Rose Ceremony where the Eighth Grade class welcomes the First Grade by offering a long stem rose to each child. 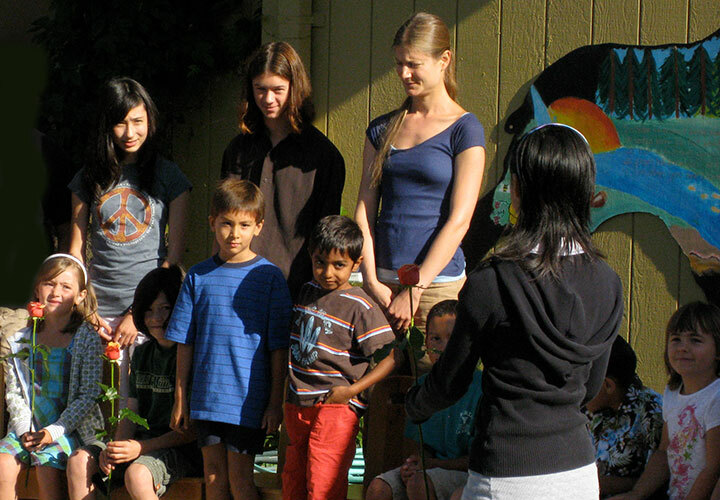 In turn, before graduation at the end of the year, each Eighth Grader is honored with a rose from his/her First Grade buddy. 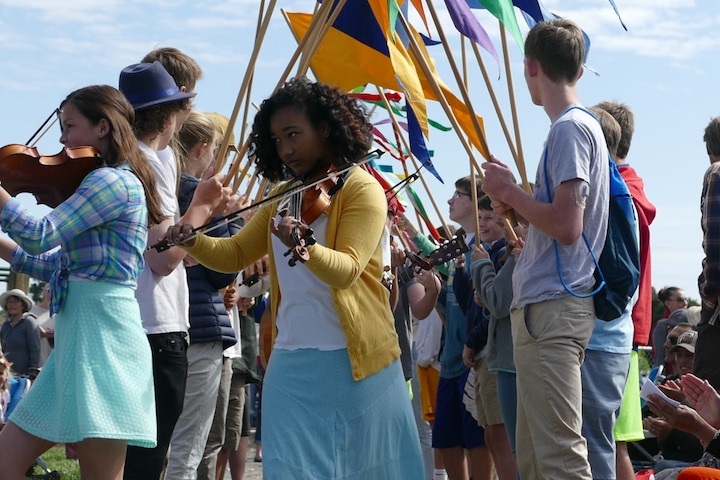 These two ceremonies give a wonderful start and closure to the journey through the Grades. “More than ever, we need to revive ritual and ceremony as the spiritual fuel we need to energize and put more life back into our schools. Learning is fostered in large part by strong traditions, frequent ritual, and poignant ceremonies to reinvigorate cultural cohesion and focus.” —Shaping School Culture by Terrence E. Deal and Kent D. Peterson. 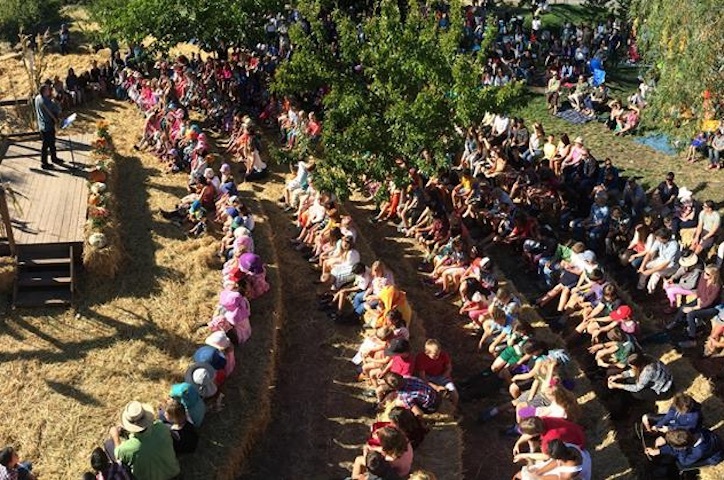 Traditions are significant events that occur year in and year out that have a special history and meaning. Traditions are a part of history; they reinvigorate the culture and symbolize it to insiders and outsiders alike. They take on the mantle of history, carrying meaning on their shoulders. When people have traditions that they value and appreciate, it gives them a foundation to weather challenges, difficulties, and change. We, as humans, share a deep need for ritual and connection, especially at times of great change. Traditions and ceremonies help us embrace the stages of our lives in a positive and exciting way, recognizing and witnessing our new identities. Children find security and comfort in repetition. It gives them something to count on in an otherwise unpredictable world. Traditions give children touchstones that the school returns to despite the continuing changes in a child’s physical, social, emotional and cognitive world. Recreating a school activity over and over gives life a rhythm and markers on which children can rely. This creates a sense of stability. A very basic need of children – and, indeed, even adults – is a sense of belonging. Doing things as a school that are unique to our community builds this sense in children. Children need the sense of security that no matter what issues they have to confront in the world, they belong to a stable community. Rituals, traditions, and ceremonies are an important way of passing culture and values to the next generation. When a school does this, it experiences the richness of repeating its history. Communal traditions and rituals are important in helping children with the task of building an identity. They help create for a child a sense of who they are and who their community is. They become able to say, “We are a school that…”. They also experience the roles and responsibilities of community members and are given their own role in that mosaic. This inclusion helps to establish their identity and a sense of purpose or usefulness at school. 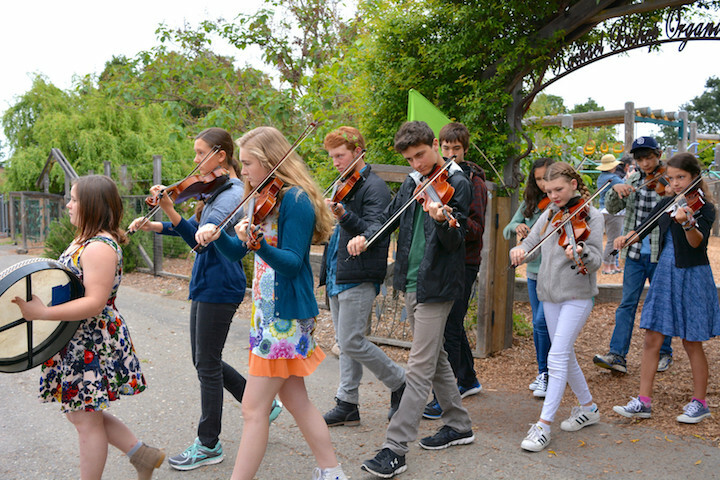 Traditions also bind children to the school and community. Even during the adolescent years when their task is to establish their independence and claim an individual identity, children crave the traditions they have grown up with. 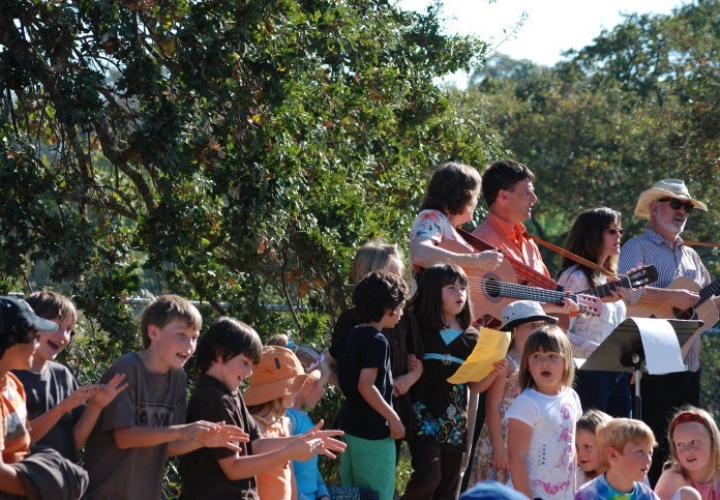 Autumn is the time we gather in the garden to sing and share picnics on hay bales for our FALL FESTIVAL. 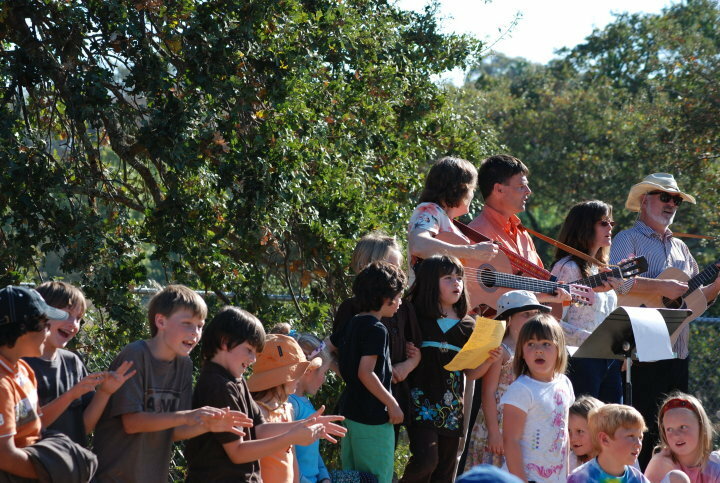 On a simple outdoor stage, each class performs a song or verse. This is followed by a joyous community sing-along. Then we share warm food and friendship. 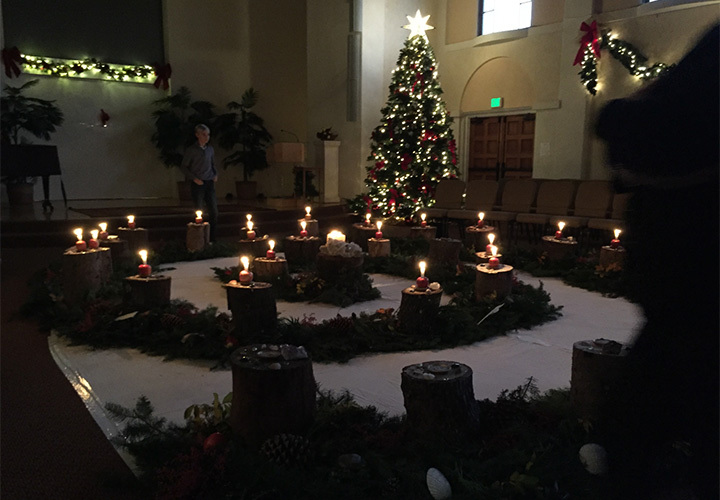 As the sun retreats and days grow shorter in winter, we join together for a lovely WINTER SPIRAL ceremony for the children in the lower grades. We begin in a darkened room, just as nature is undergoing the darkest time of year when there is a quietness and stillness in the air. 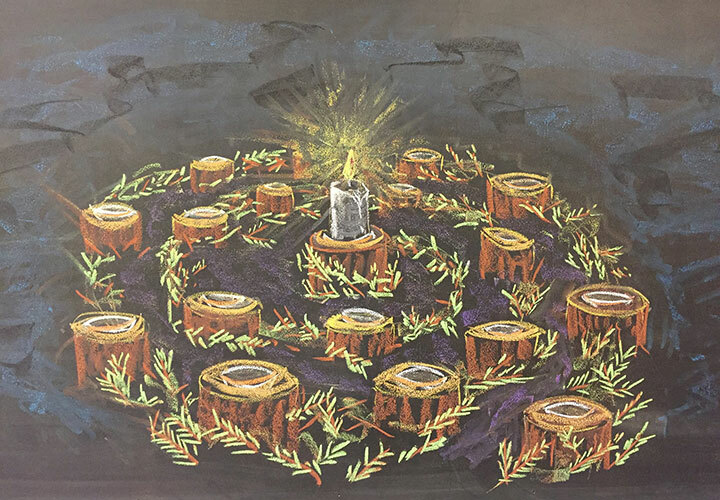 Each child walks a lush green path to light a candle in the center of a spiral. 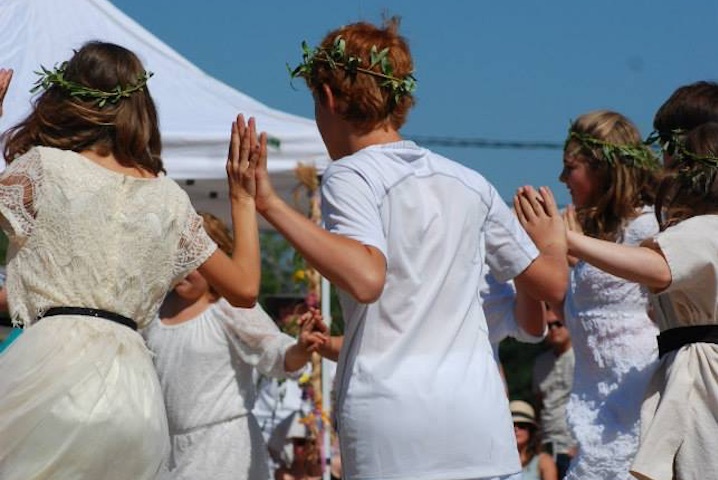 This gesture symbolizes the approach of the time when the power of the sun begins to increase, the Winter Solstice. The child’s path toward the light represents a balance between the darkness and the preparation and expectancy of the return of the light. 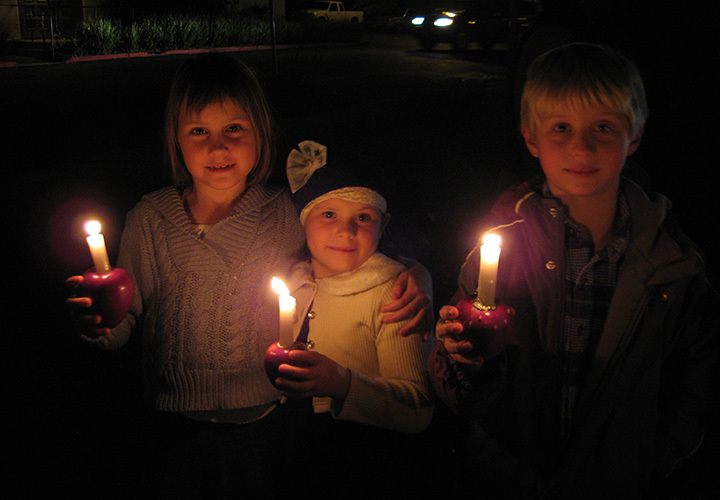 As the candles are lit, the room glows with light reflected on the children’s faces. With the New Year comes a gradual transition of winter to spring. The garden is blooming and ushers in our SPRING FESTIVAL. 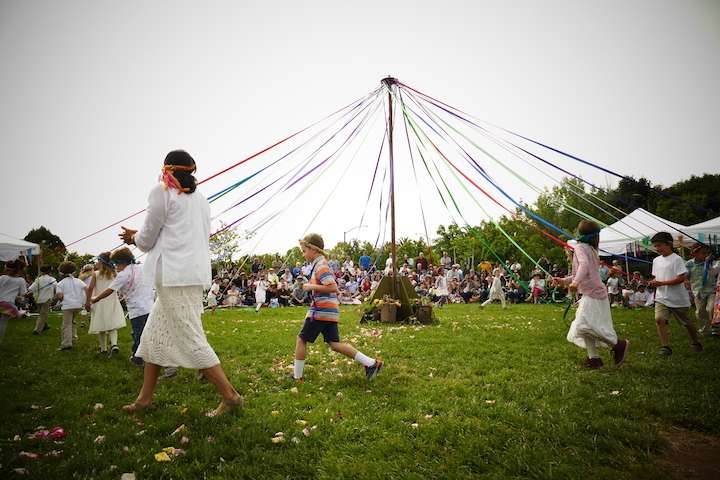 A feast of color and music celebrated with traditional and culturally historic dances around a maypole, the day proceeds with fresh food and games in a delightful country fair atmosphere. GRANDPARENTS DAY is celebrated in the fall to honor our students’ extended families and other important individuals in their lives. 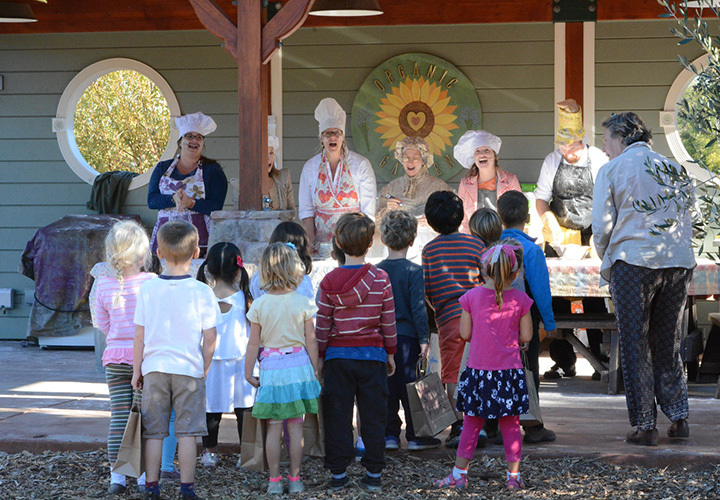 By inviting them to participate in a typical school day, a wider and closer community is fostered and a deeper connection is established between grandparents and their grandchildren.